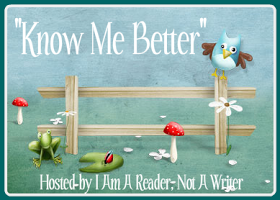 Know Me Better is a weekly meme hosted by I Am A Reader Not A Writer to get to know your fellow bloggers a little better. 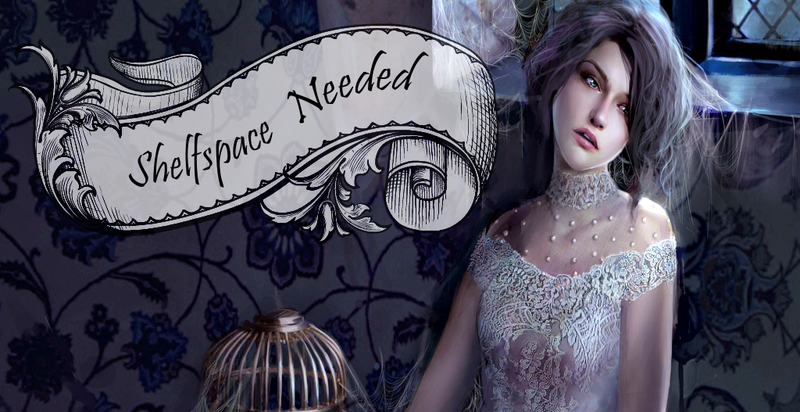 Each week the participants answer 5 questions. Um... I usually have my iPod on shuffle so I'll just give you 5 songs I really like. I don't really know. 2-3 hours a day? I usually read 2-3 books a week. Stuff about sights and public transport in Barcelona. I looove London! Ive been there four times and I'm going back this summer. I also liked Prague, Florence, and Dublin a lot. I'd love to see Tokyo and San Francisco one day!